Interest-free payment plans for Invisalign treatment! Schedule your complimentary consultation and smile assessment today. Learn more about our Vancouver offices and meet our Orthostyle™ team. Invsialign® straightens your teeth using a custom-made series of aligners crafted for you and only you. Vancouver & Calgary Orthodontist, Dr. Sam Daher (Daher Orthostyle) shares facts about Invisalign, Acceledent and oral health with CTV's audience. 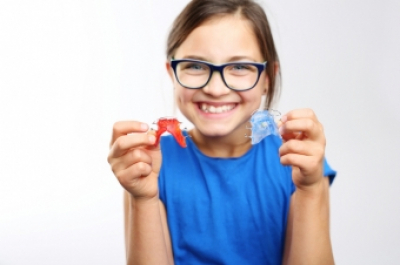 Your retainer is almost as important a part of your orthodontic treatment as your braces (or aligners) are. Here’s some information on how long they need to be worn. At Orthostyle, we know that each patient is different, and we customize each orthodontic treatment plan to the patient’s unique needs. And the same goes for retainers. If your teeth are misaligned, you may find that you sometimes feel a little self-conscious about your smile. Orthodontic treatment can help! Appointments,Individual Care Information and Patient Rewards.